Adaptogens are herbs that buffer the body’s physical, mental and emotional response to stress. They work predominantly via the endocrine system and provide support to our adrenal glands. These glands sit above our kidneys and release hormones such as adrenaline and cortisol in response to stressors on the body, in an attempt to maintain homeostasis. Today, in our fast paced society we take on a lot of stress in our daily lives, so in order to compensate our adrenal glands are consistently pumping out cortisol. With chronic stimulation eventually our adrenal glands cannot function optimally and become fatigued, or overworked. Panax ginseng (Korean Red Ginseng) – A very strong and stimulating adaptogen that is used to uplift and stimulate, improve mental function and stamina. Often used in slow, heavy, lethargic or depressed presentations. In some people this herb would increase focus and energy, but in others it may be too strong and leave them feeling agitated and interfere with their ability to sleep (somewhat like coffee). Rhodiola rosea (Rhodiola) – Uplifting, especially in chronic stress of the body and mind. Can improve physical and mental performance when used acutely. May be beneficial for stress, anxiety, fatigue or depression. Again, in some people it may be too stimulating. Glycyrrhiza glabra (Licorice) – Balancing for hypotension, dizziness or fainting. Can be somewhat stimulating for some people. Works well on the adrenal glands, affecting cortisol. Panaz quinquefolius (North American Ginseng) – helps modulate the respiratory and immune system. Can be used for colds, flus and in immune compromised individuals. Codonopsis pilosula (Codonopsis) – useful in facilitating digestion and absorption of food, boosting the immune system and in respiratory conditions such as asthma and bronchitis. Astragalus membranaceous (Astragalus) – beneficial for stress, boosting the immune system and may mildly benefit the cardiovascular system in conditions such as angina and hypertension. Withania somnifera (Ashwagandha) – uplifting, calming, balancing. A very popular adaptogen. Can be used for insomnia, anxiety or conditions where a sedative effect is beneficial. Schizandra chinensis (Schizandra) – balancing, nourishing, uplifting especially for females. Can be used for stress, chronic fatigue, insomnia or anxiety. There are many more adaptogens that all have their unique properties and benefits. 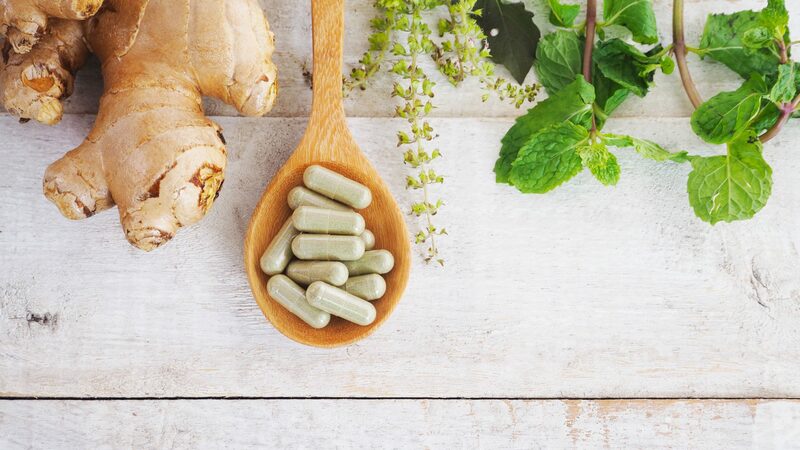 If you are interested in the effects of adaptogens and if they may be beneficial for you, talk to your Naturopathic Doctor who will be able to create a formula that is specific for your needs. Pickrell, C. Advanced Botanical Prescribing, 2016. Panossian, Alexander, and Georg Wikman. 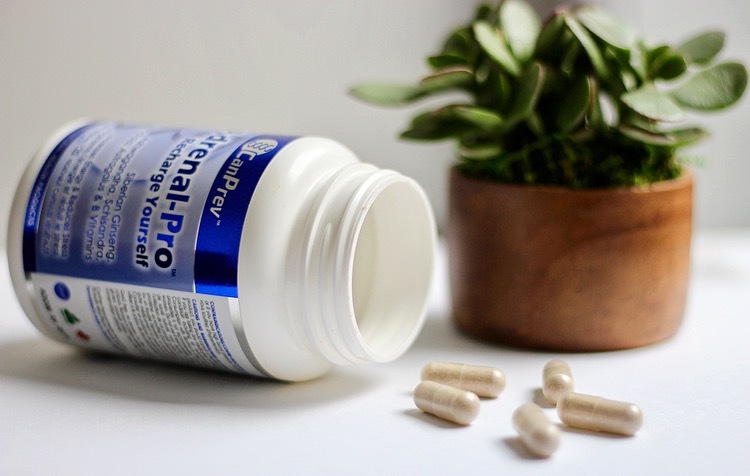 “Effects of Adaptogens on the Central Nervous System and the Molecular Mechanisms Associated with Their Stress—Protective Activity.” Pharmaceuticals. Swedish Herbal Institute, Jan. 2010. Web. 12 Apr. 2017.